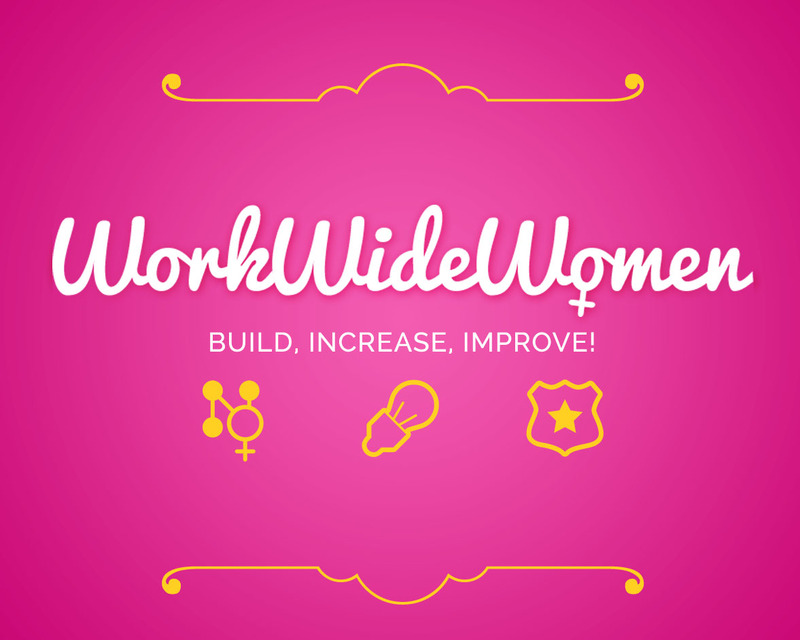 Work Wide Women is an innovative social learning platform, founded with the aim to reduce female unemployment through the organization and promotion of qualified professional courses. 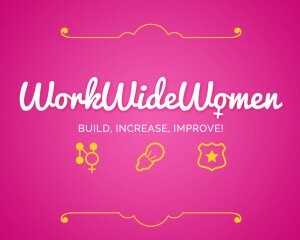 Cooperation between Nemoris and Work Wide Women started months ago. Recently the WWW platform has also adopted a CV Drop function, based on our software Opus, allowing the platform’ subscribers to swiftly upload their resume in the organization’s database, thus becoming part of its professional network. In case of match between a profile and one of the courses offered by WWW, Opus’ semantic engine ensures an immediate check, enhancing the platform’effectiveness in helping women out of unemployment.